Patisserie Valerie is being bought out of administration, saving nearly 2,000 jobs. The chain’s management has secured backing from private equity fund Causeway Capital for a buy-out. The deal does not include 27 outlets belonging to sister brands Philpotts and Baker & Spice. Patisserie Valerie, which was chaired by businessman Luke Johnson, collapsed following the discovery of fraudulent activity in its accounts. 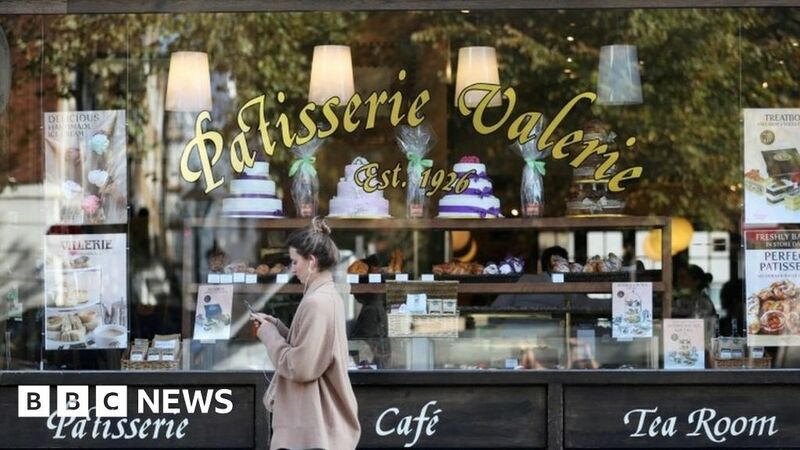 Patisserie Valerie plunged into crisis in October when accounting irregularities were uncovered at the High Street chain. It hired KPMG to try to salvage the brand which dates back nearly 100 years. KPMG closed 70 outlets, but kept 121 open in the hope of selling them. But restructuring talks broke down, leaving no option but administration.